Ryan DuBose is the new principal of LCM High School. New hallways, new classrooms, and new traditions are all part of the changing atmosphere at the high school this year. 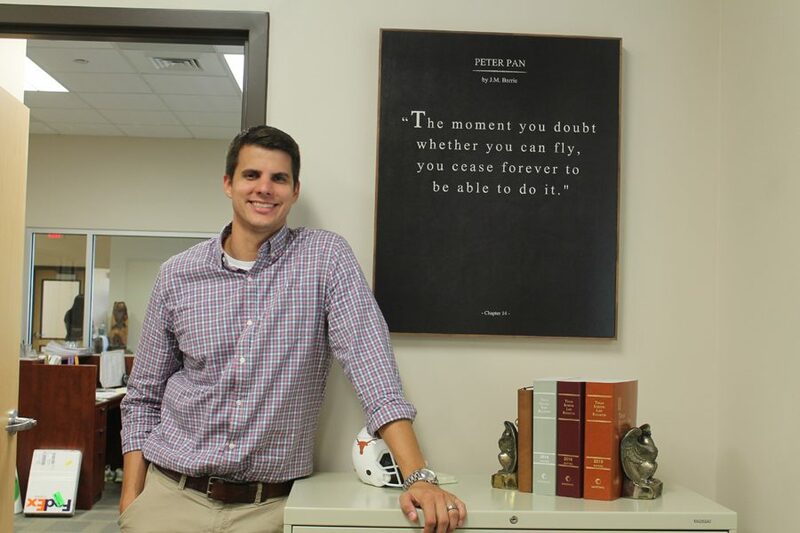 The man responsible for many of the positive changes happening on campus lately is Ryan DuBose, who took over as principal in July after Todd Loupe was named the Director of Curriculum and Instruction for the LCM school district. Dubose started his LCM career in 2010 at the high school where he taught and coached, and then worked as an assistant principal at the high school for two years. He spent the last three years as the principal of Little Cypress Junior High. The transition from junior high to high school administration is one that has been seemingly smooth for DuBose, since he has experience at the high school level. He already has many ideas on how to raise the standard within the school and although stepping into a new role can be difficult, he is up for the challenge. According to DuBose, the biggest change he wishes to bring to the school is positivity. While walking the halls on a typical school day, it is normal to see him engaging in conversation with students in the hallway and giving out high fives. The energy and genuinely positive attitude of DuBose is infectious throughout the student body and staff. As the new principal of a high school, DuBose has found that there are many factors to consider, such as learning the best way to enforce the changes he wishes to make and and figuring out how to give his time freely. He said it is important to divide his time between supporting clubs and organizations at the school and balancing family, life, and other responsibilities that come with the job. DuBose said that through his leadership, he wishes for his students to learn valuable life lessons, rather than just how to stay out of detention. 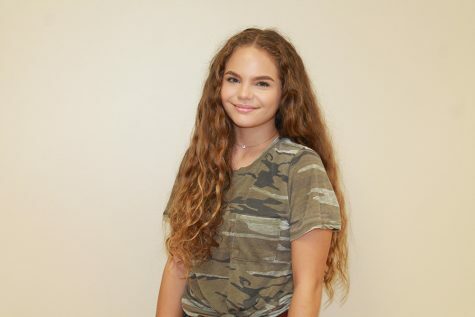 “I want [the students] to learn accountability, responsibility, and that doing the right thing, though hard at times, always has a worthy outcome,” DuBose said. Above all, DuBose said he cares about the well-being of the students and their safety. He brings a lively spirit to the campus and embodies the energy needed to bring school spirit and pride back to the high school. I like sappy romance movies... Thats about it.